Listen back to the one-hour broadcast. 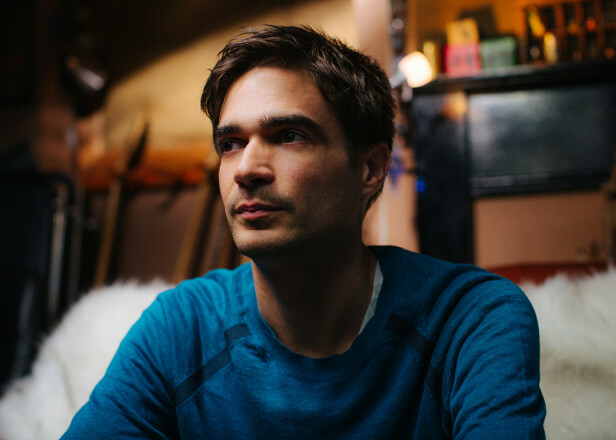 Jon Hopkins made his final outing on BBC Radio 1’s Residency show earlier tonight. 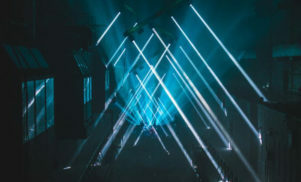 The show marked the end of Hopkins’ six-month rotation at the station, which has previously seen him joined by guest such as Caribou, Four Tet and Nosaj Thing. 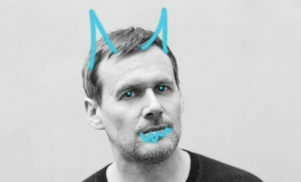 For his final broadcast, Hopkins invited electronic veteran and Warp lynchpin Clark to join him in the Radio 1 hotseat. The pair aired tracks from Objekt, Pangaea, Blanck Mass, Burial, Enya and more. Clark also played an unreleased number entitled ‘Sparrow Arc Tall’. Listen back to the show via BBC iPlayer Radio. FACT recently caught up with Hopkins to discuss transcendental meditation, Twin Peaks and more.